For the perfect choice when it comes to completing a measured building survey, depend on the specialists at HD Surveying! Providing 3D laser scanning services to numerous businesses in and around the Newcastle-under-Lyme area and the UK, rely on HD Surveying. Where access is restricted at night in the darkness or limited, count on our 3D laser scanners for precise measurements and dimensions in 3D! Helping to produce unbelievably detailed versions of complicated plans, our 3D laser scanning is more than capable of working for BIM projects, as well as aid to teams ability – which will visualise certain aspects of a plan. If you need a team who will offer quick and efficient measurements that are 100% accurate for a complex land survey or building survey, get in touch with our friendly team today! 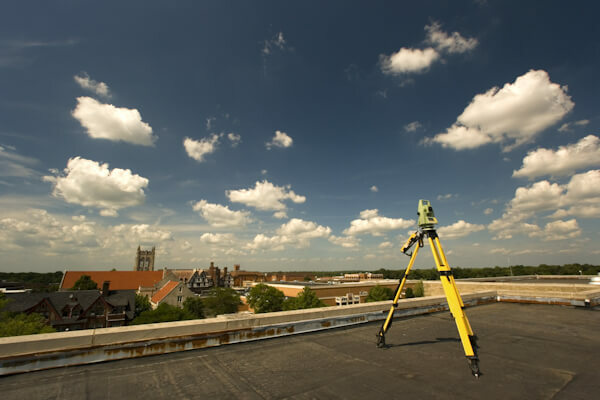 Look no further than HD Surveying for an array of measured building surveys! Don’t hesitate to contact HD Surveying today for a selection of surveys! For experienced building surveyors in the Newcastle-under-Lyme area, make sure to contact the professionals on 01782 715 565.